We don't work weekends yo. No, we don't make actual prototypes. 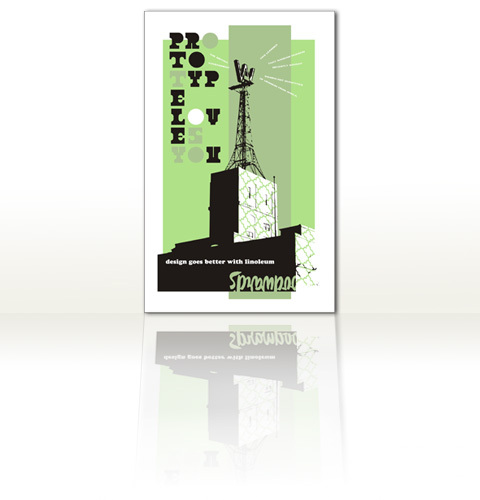 Prototype Design is a multi-disciplinary company focusing on print and web design. We build brands that are both creative and effective. This is accomplished through the philosophy of bringing fresh, contemporary solutions to achieve the best results for everyone involved; client, end-user and the designer. We strongly believe that our success is brought about by our clients.